At Michigan Security & Lock, we offer a wide range of security products, including CCTV systems, access control systems, and keyless entry systems. We are committed to delivering high-quality, long-term solutions that address our customers’ security concerns. As the premier locksmith in Kalamazoo, we have worked with clients both big and small, commercial and residential to implement effective, affordable security options. Whether you’re operating a manufacturing facility, renovating your business, or purchasing a new home, we can work with you to achieve a level of security that offers you, your employees, and your family peace of mind. 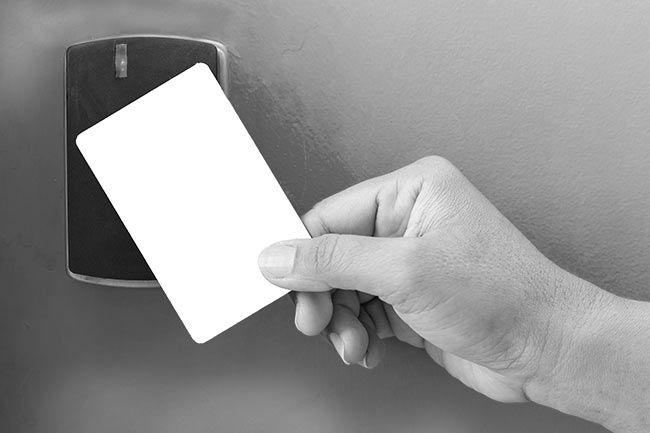 When looking to protect your business, Michigan Security & Lock recommends installing access control systems that let you to monitor who is entering and leaving your facility at any given time. Offering a range of keyless door locks from both Schlage and CDVI, these systems grant entry to your property through cards, codes, and fingerprint readers, allowing you to log and track both entry and exit. Our technicians receive ongoing training to ensure that they are aware of the industry’s most current security practices. From small, local businesses to large, multinational chains, you can count on us to deliver the secure, effective, and cost-efficient solutions that you need. With a high-quality CCTV system, it is easy to track and monitor the activity surrounding your home or business. If you’re a business owner, these systems allow you to identify thieves, vandals, shoplifters, and other disruptive persons, making it much easier to apprehend and prosecute them if the need arises. Governments, hospitals, and manufacturers can also benefit from CCTV, which can let them track visitors, avoid theft, and ensure that proper safety protocols are being followed. 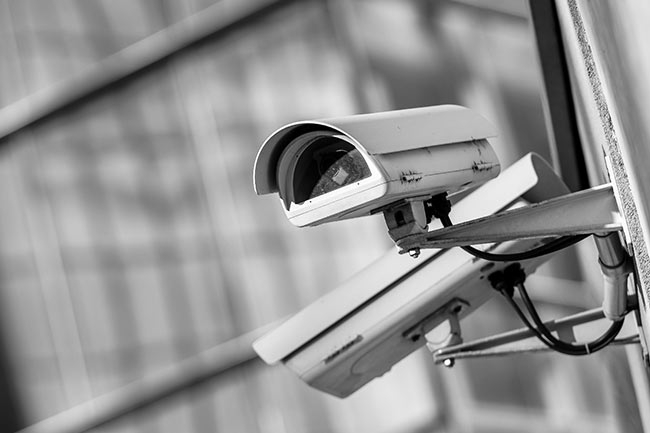 Michigan Security & Lock has extensive experience installing and maintaining CCTV cameras and promises that you will receive prompt, professional service at affordable rates.